*Registered limited warranty terms are available when you register within 60 days of installation. You can register online at Trane.com or by phone at 800-554-6413, otherwise Trane's Base Limited Warranty terms will apply. 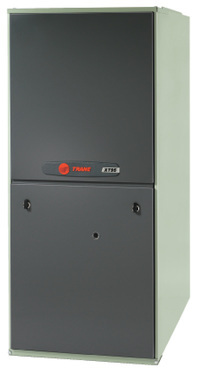 Base Limited Warranty information on specific products can be found at Trane.com. Be sure to ask us for full warranty information at time of purchase. Warranties are for residential use only, some exclusions may apply. An option to purchase transferability of your Registered Limited Warranty is available. 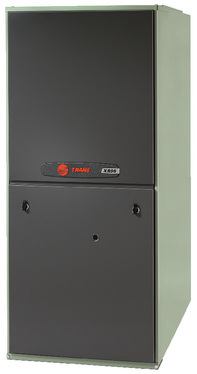 For more information visit Trane.com. Keep checking back...we are posting more new products soon!